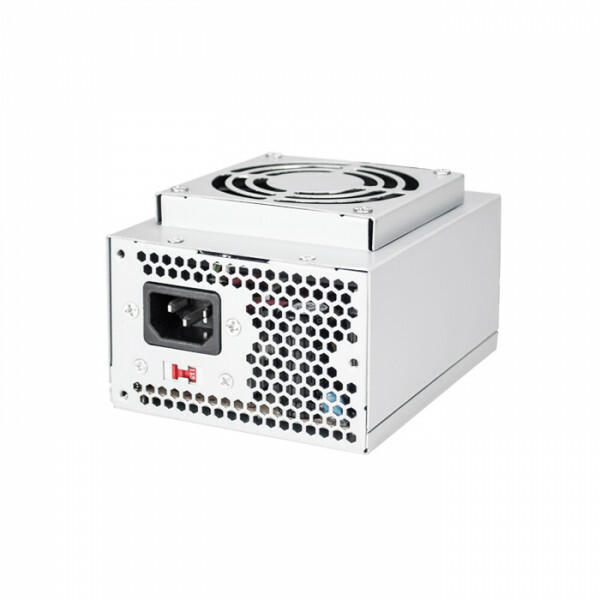 Micro SFX power supplies are known mostly as a replacement power supply but it has now evolved and can be used for mini-ATX cases, custom built computers, mini-servers and more. 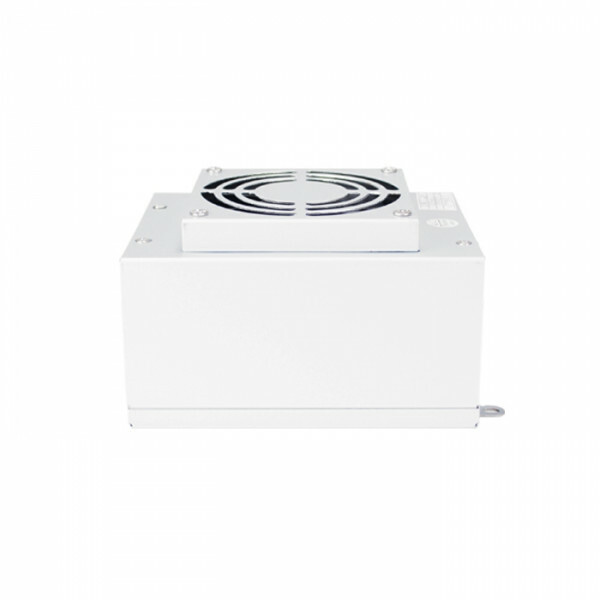 With the increase of wattage and efficiency the micro SFX is a conventional PSU that can be used for multiple purposes. 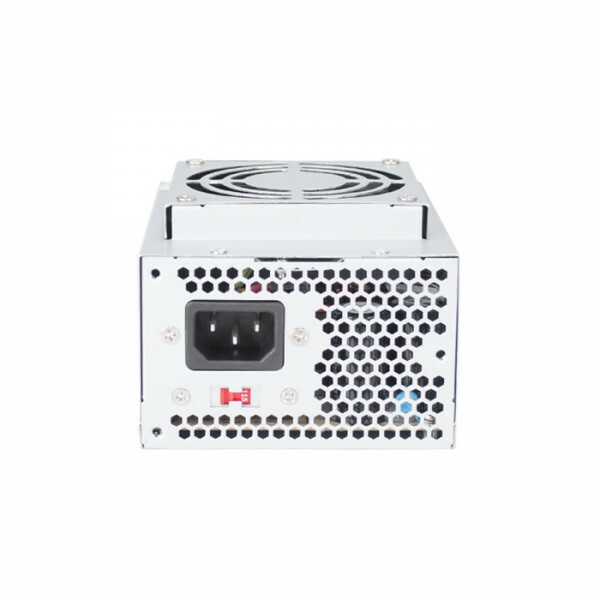 The APOLLO 200 Watt power supply will support the most current ATX motherboards V2.2 and lower. Its PCI-E 6-pin connector supports an additional VGA card. 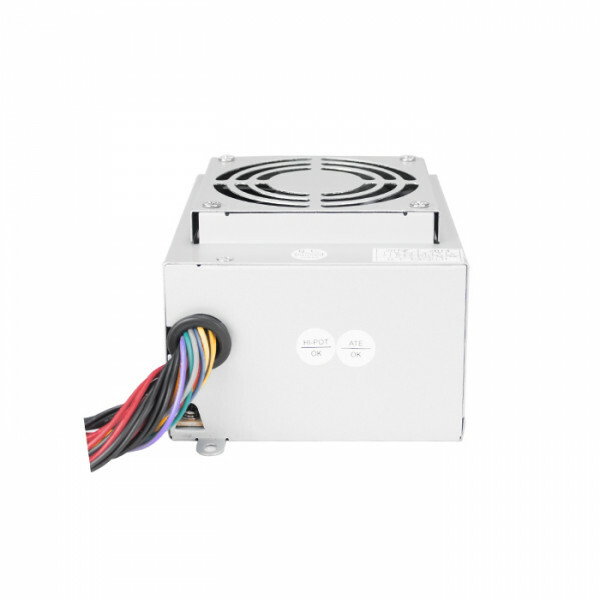 This PSU is ideal for custom-built PCs, mini-servers and HTPCs. - 5" x 2.5" x 4"